Evological has this week unveiled their new re-engineered webcam software EvoCam 4 which now comes with HTML 5 support. If you have not come across EvoCam before its a industry-standard H.264 video and AAC audio streaming app with support for both RTSP over HTTP and HTTP Live Streaming now using HTML5. In its latest release EvoCam 4 its been redesigned and reengineered from the ground up as a Cocoa application, and its creators Evological say EvoCam 4 will set the new standard for the ultimate webcam software. 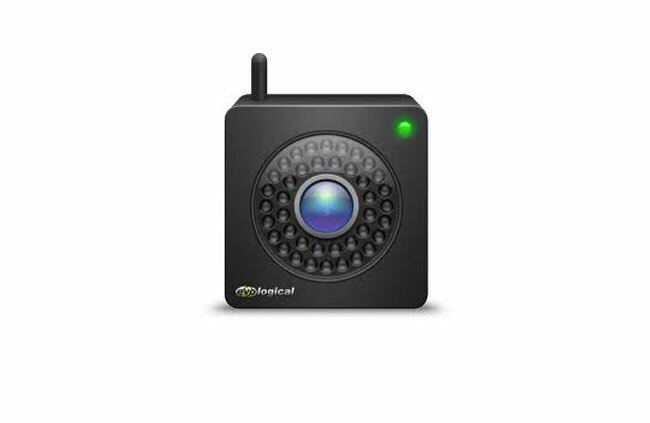 EvoCam 4 provide you with a suite of features enabling you to create timelapse movies, record movies when motion or sound is detected, publish a webcam image on a web server via FTP, or integrate EvoCam with your security system or home automation software. For a full list of all supported web cameras jump over to the Evological website. EvoCam 4 is now available for $30, but is a free upgrade for users of EvoCam v3.6.9 or later. Users of earlier versions of EvoCam can upgrade for $10 a free 15-day trial is also available for you to test the application on your web camera before purchase.